Samsung Spare Parts. Samsung Appliances are one of the fastest growing brands of appliances in Australia. Samsung is a budget brand from Asia, which has been gaining popularity in recent years due to its value for money proposition. Samsung are one of Asia’s largest manufacturers of appliance and household electronics. Samsung produce Samsung Refrigerators, Samsung dishwashers, Samsung ovens, Samsung stoves, Samsung washing machine, Samsung dishwashers, Samsung TVs, Samsung home theatre systems, Samsung air conditioners and much much more. 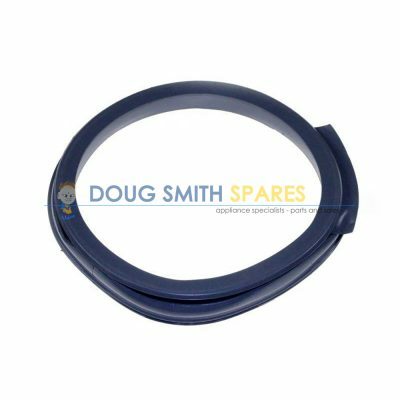 Doug Smith Spares is proud to have been Distributing parts for Samsung whitegoods and Samsung browngoods (Samsung electronics) for nearly 10 years. 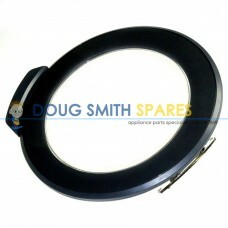 Doug Smith Spares supplies the full range of Samsung spare parts. 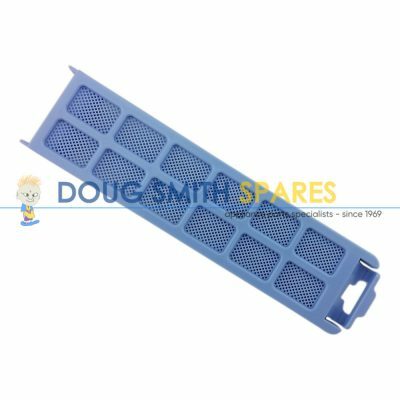 We hold large stock holdings and have arguably the best variety of Samsung Spare parts in our warehouse of any independent Samsung spare parts distributor in Australia. 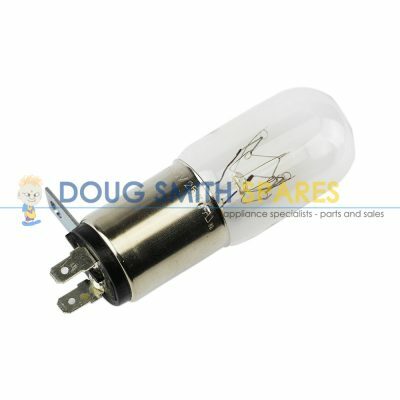 Whether its Samsung whitegoods spare parts of Samsung electronics Spare parts, we have the full range. 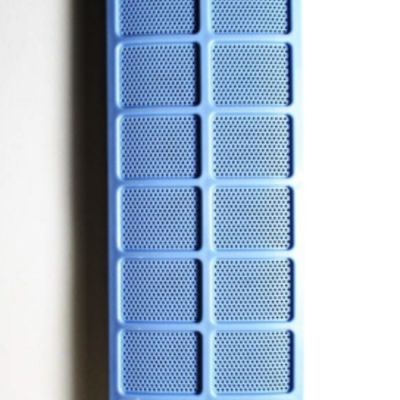 We have Samsung fridge spare parts including Seals, Shelves, crispers, defrost heaters, timers, doors and more. 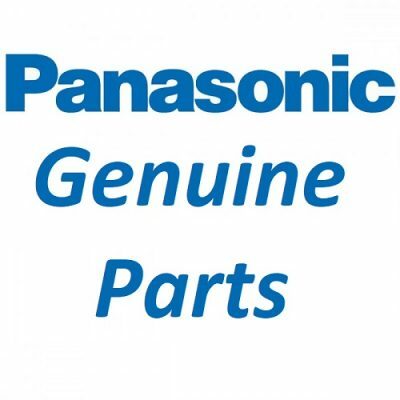 Our Samsung Air conditioner spare parts stock includes Genuine Samsung replacement remote controls, indor and outdoor PCB’s, filters, louvres, circuit Boards and more. 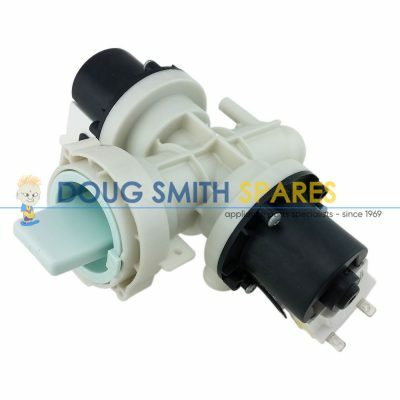 We have parts for Samsung Washing machines including front loader and top loading washer spare parts. These include Inlet Valve, Drain hose, Pulsators (Agitators), PCB’s, lids and much more. For the Samsung Dryers there are filters, elements, ducting kits etc. 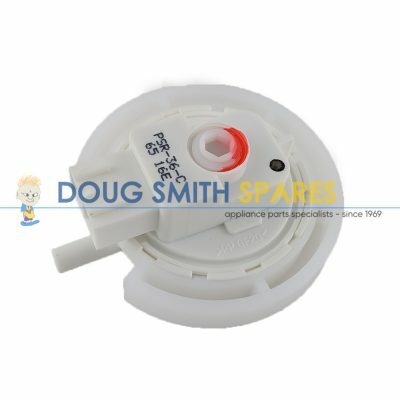 We stock Samsung dishwasher spare parts such as drain hoses, Drain pumps, wash motors, rollers, racks, cutlery baskets and more. If you need Samsung oven, stove or cooktop spare parts, we can help you with parts like burners, elements, racks, hinges, spring and all other Samsung cooker parts. Plus, we stock the original Samsung remote Controls for your Samsung TV, home theatre or sound system. If you have a Samsung Fridge, Samsung Air conditioner, Samsung washing machine, Samsung dryer, Samsung TV, Samsung stereo, Samsung Dishwasher, and you require Genuine Samsung spare parts, we can help you. We also offer Australia wide delivery, so why not pick up the phone or drop us an email and solve your Samsung Spare parts problem today.